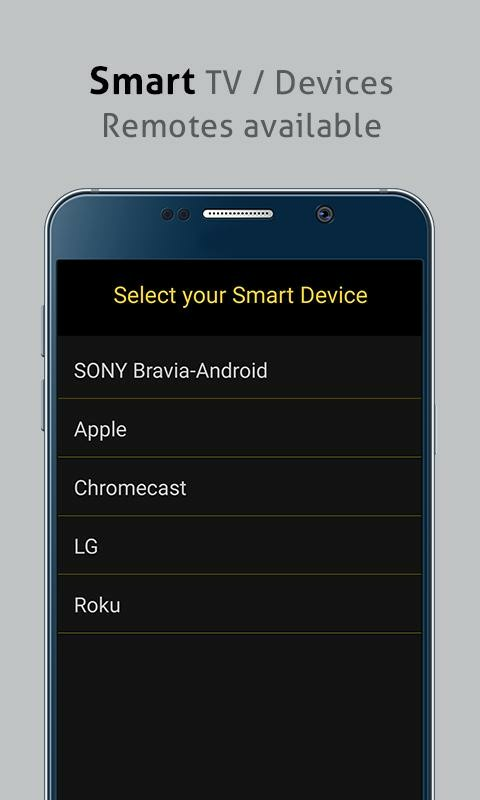 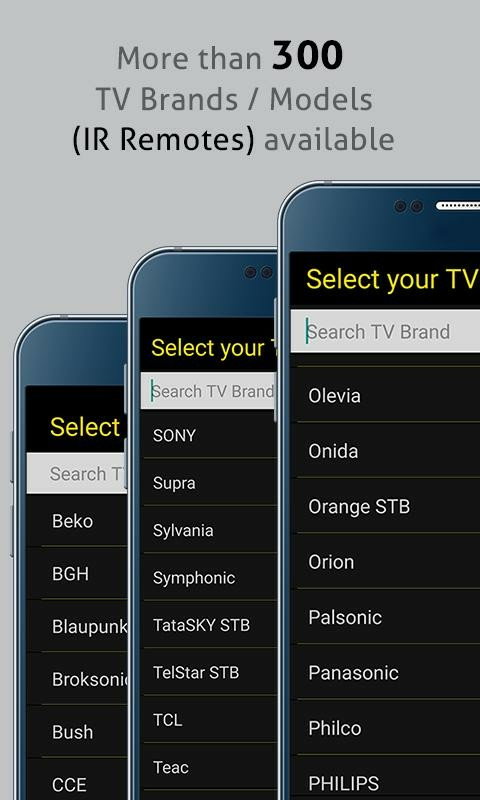 Smart Universal Remote Control TV functionalities are currently available for SONY Bravia Android TV's, LG Smart TV, Roku, Google Chromecast, Android TV and Apple TV. 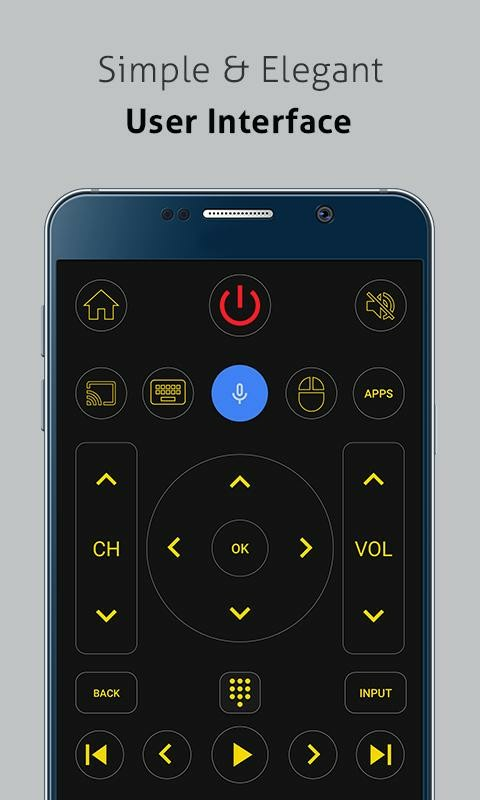 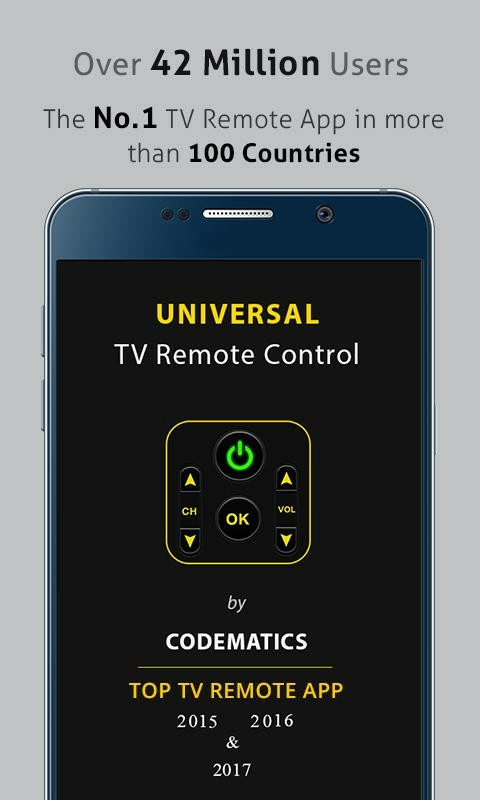 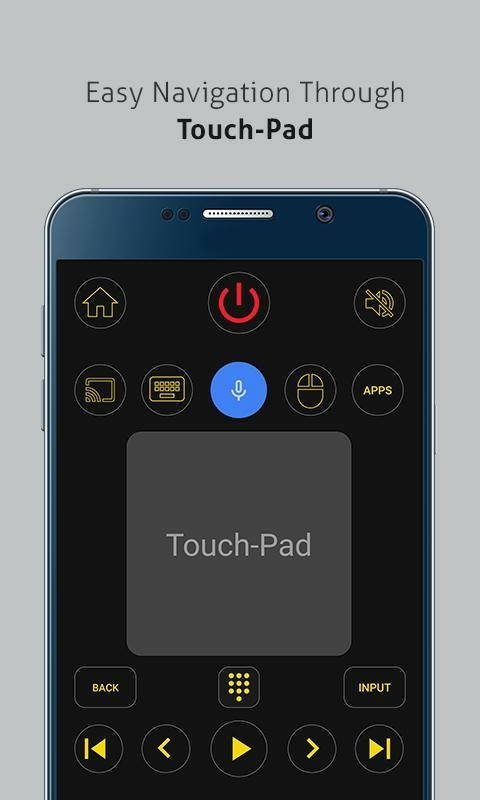 The TOP Universal TV remote control app that has been downloaded and used by more than 42 Million users throughout the world. 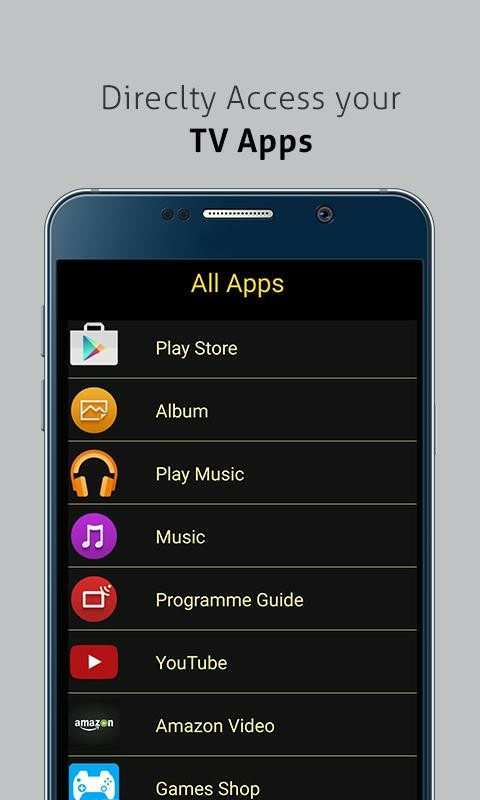 The simplicity which this app offers to its users has been acknowledged and appreciated widely throughout the world. 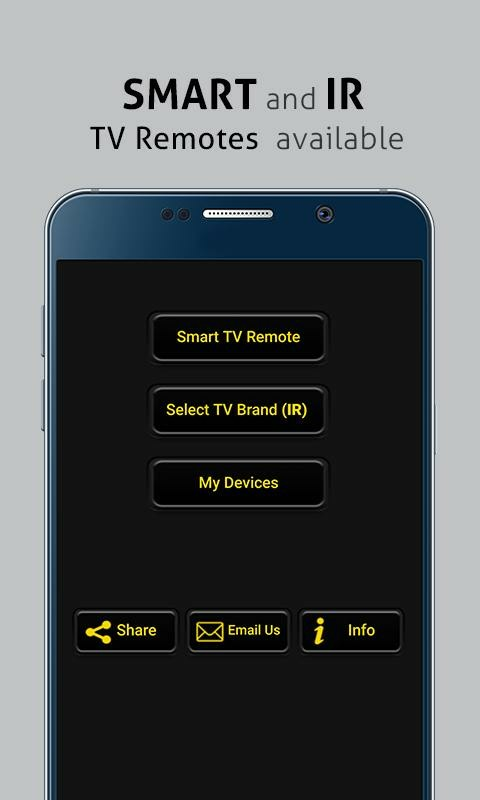 • For Smart TV devices, both the smartTV device and user's mobile device must be connected to the same network.